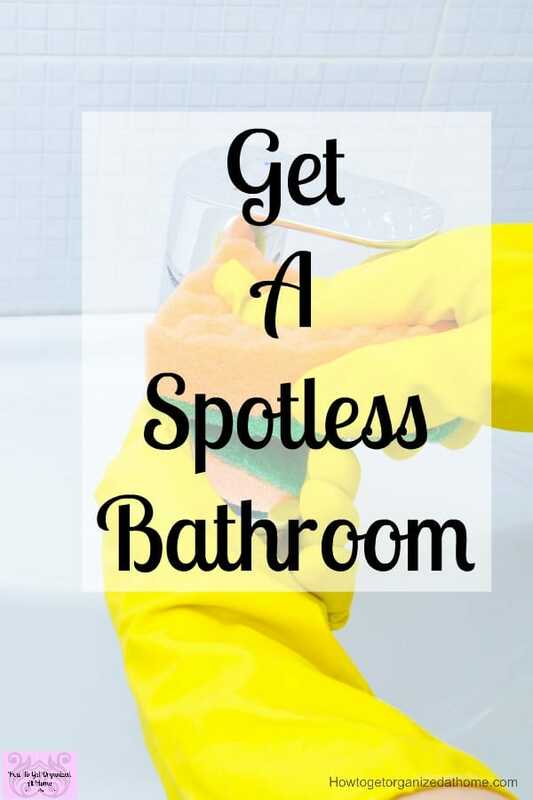 If you want that clean feeling in your bathroom here are some time-saving tips on how to clean a bathroom quickly and easily. A bathroom is a place where you are able to relax and have some ‘me’ time, this is especially so when you have young children. Having space to wash, relax and have a few minutes to tend to your needs is important! Being able to do this in a clean bathroom means that you are not thinking about the other tasks that need doing and you are just looking after yourself. The best way to make a bathroom look good is to make sure that it smells good. It’s simple but effective if a bathroom smells bad you are not going to want to spend any time in there! Try to open the window and let some fresh air into your bathroom, even if it is just for 10 minutes, it will reduce the amount of moisture that is in your bathroom and it will make it smell fresh. There are many products on the market that are room fresheners; they release fresh smells into the room. The disadvantages of this type of room freshener means that you are constantly releasing chemicals into the atmosphere. For me, I am trying to reduce the number of chemicals that I use in the home and I will not use the spray room fresheners. I prefer the gel ones or a candle that has a scent. If you use candles then be careful, keep them away from curtains, flammable material, and young children. If you are looking for a shiny bathroom then you will need to clean and follow this with drying the sink, bath, and toilet. Drying is going to give the bathroom suite that shines; it is a great way to quickly spruce up a bathroom by just drying the surfaces. It will brighten up the bathroom and it will make the room appear clean without spending too much time cleaning! A great time for cleaning is after you have used the room! When you’ve have finished in the shower, it is an ideal time to clean. This is a great way to ensure when the next person goes into the bathroom it will be clean for them. It will also mean that you will not need to do marathon cleaning sessions because you will be keeping on top of cleaning the bath, sink, and toilet. 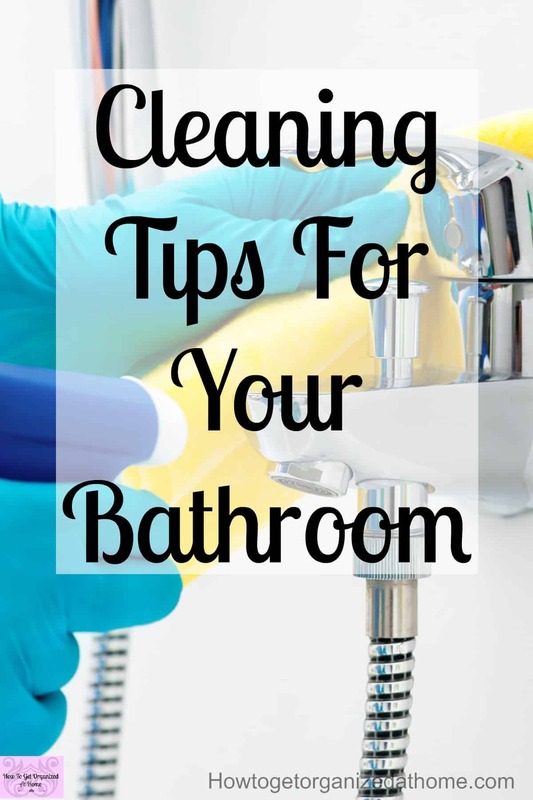 If you are looking for quick tips on how to clean your bathroom these tips are great if you are in a rush and don’t have hours to spend cleaning one room! Clean the bathroom after you have finished using it and then it will always be clean. Consider using some room fragrance either in the form of candle or bathroom freshener. Open the window each day to let the fresh air in, this will reduce the moisture in the room. Drying the suite after cleaning or a quick spot clean will make the room look cleaner. Add time into your day to do a quick spot check of your bathroom, if it looks and smells good then enjoy, if not quickly address the problem, but don’t spend more than a few minutes straightening out the problem. 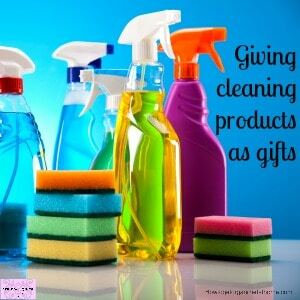 There are lots of ways that you can clean your bathroom keeping it fresh, clean and smell free. However, you will need to schedule cleaning your bathroom into your routine, it’s not something that will clean itself or can be left for long periods of time as it will start to smell! 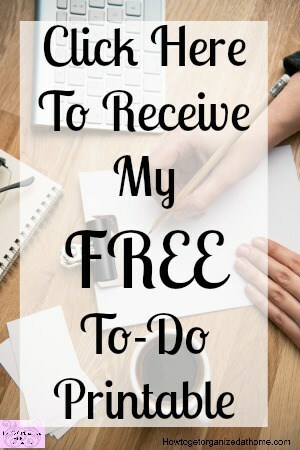 Finding the easiest option for you is about looking at your schedule and the time you have. 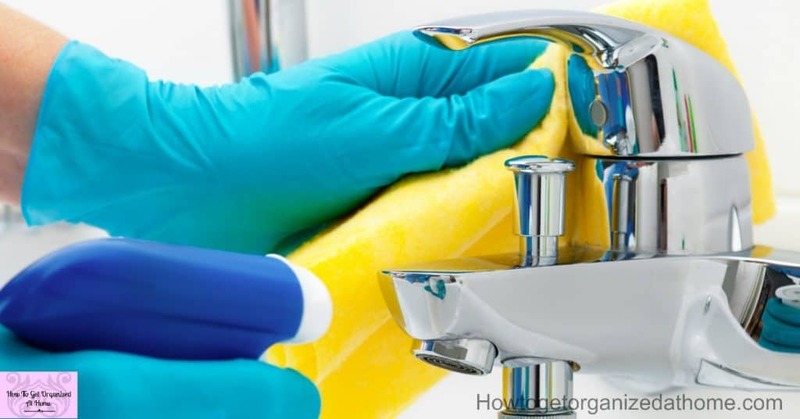 If you have time for just one long cleaning session a week then that is fine, if you have more short time bursts for cleaning fit your bathroom cleaning into these small-time pockets. If you are struggling with cleaning 18 Reasons Why You Need To Clean is a great place to start! If you have tile or vinyl on the floor in your bathroom a great product to use to clean the floor is a steamer, I love the Shark Steam cleaner! For cleaning the bathroom I like using white vinegar mixed with water as a general cleaner! A good microfiber cloth is important as it really grabs the dirt and germs. Use Amazon Prime and get things delivered to your door quickly! Check it out here! If you need some encouragement and you love printables you can grab a set of cleaning printables here! Periodically, you will need to perform a deep clean of your bathroom, when it comes to deep cleaning it’s great to make a list and then you know where you are starting from and the end results you are looking for! This list will highlight some of those less frequent tasks you need to do and you could even add them to your cleaning schedule so as to not forget them the next time you tackle a deep-cleaning session! Create time in your schedule for any deep-cleaning sessions, they are going to take up a chunk of time! It’s a great idea to set a timer on these deep cleans as time can quickly disappear and could affect the rest of your day! Keep your plans simple and make bathroom cleaning less of a chore so you don’t hate cleaning the room as this can have a negative impact on how you feel about the room! Make cleaning your bathroom part of your cleaning schedule and start enjoying the time you spend in there!